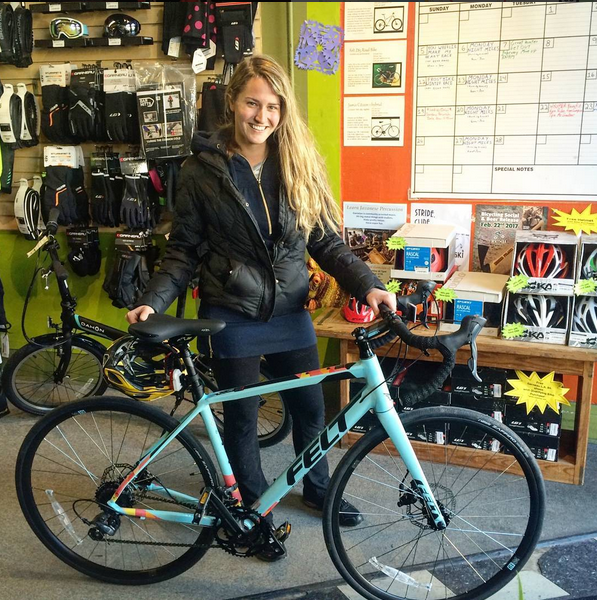 We carry great products at Campus that we stand behind, but that isn't the only reason why you should buy your next bike at Campus WheelWorks. Our process from start to finish is designed to get you on the next bike that you are going to love to ride, not the next bike that is going to sit in your garage. We are interested in growing the community of cyclists in Buffalo and we want you to be a part of it! For that reason, we have a fully realized experience at Campus that not only includes sales, but also includes group activities and events to get people out and riding. When we look for your new bike, we do one thing more than anything else, we listen. We listen so that we can figure out what you want in your new bike, where you will ride it, how much time you want to spend on it and how far you are going to ride. We want to avoid recommending bikes to people that are outside what they are really looking for. Our goal is to listen and use our expert knowledge and experience to make recommendations to find you the perfect bike. We listen, so that we don't waste time, and we spend our time focusing on your needs as a rider, of whatever discipline it may be that that interests you. 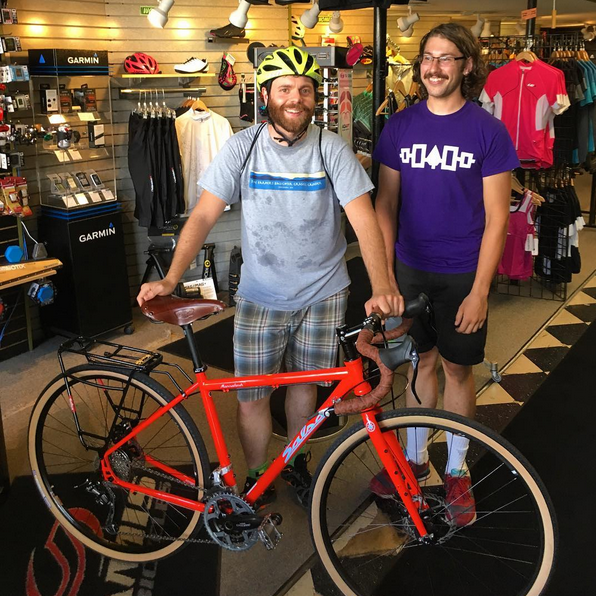 Buying a bike at Campus gets you some really cool (and valuable) perks as well. Customers take full advantage of these bonuses to get fully set-up. and ready to ride. Free minor brake and derailleur adjustments.